Chrysalis’16- the annual arts fest of AISAT was held on 29th January 2016 with a wide range of individual and group events. The arts day was successful with good number of participation in almost all the events. Students competed house-wise and points were allotted for each event as per the declared rules. The official inaugural ceremony kicked off on the scheduled time. 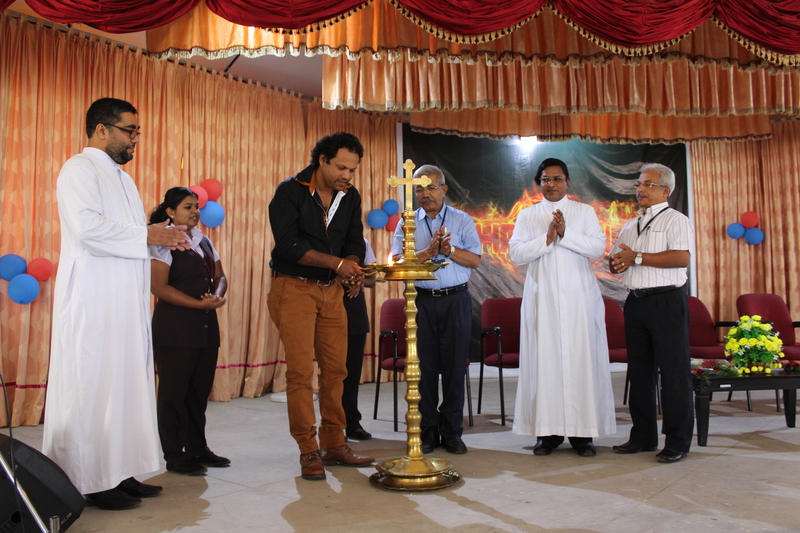 Principal, Dr.K.E.George welcomed the gathering,The Chief guest of the day was Mr. Adolph Fernandez an renowned Singer, Guitarist, Songwriter, Composer of various Music Albums and Bands. Rev. 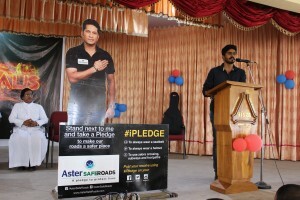 Dr. Clement Valluvassery, Manager, AISAT addressed the gathering and weighed his opinion that such forums are platforms for the students to show case their artistic and creative skills. The certificates and trophies for the events were presented by Sr. Diana Solomon and Dr. RajuParameswaran at the Da- Vinci auditorium during the intervals between the events.